Come on now, you’re not really surprised are you? After all, most – if not all – electronics manufacturers do experience delays every now and then. Sony and Microsoft are pretty much the same way – why not Nintendo? Anyhow, news about the Nintendo 3Ds has been going around for a while now, which, of course, has excited many a Nintendo fan. The improved version of the Nintendo handheld gaming console promises a 3D experience to every gamer without having the neeed for 3D glasses. Now isn’t that something? Unfortunately, Nintendo just announced that we are not going to see the new console by Christmas. This is, of course, a disappointment to the fans who have been dreaming of getting a new portable gaming device from Santa this year. On a more practical note, this move also means big losses for Nintendo. But who cares about their losses when you can’t have your wish for the holidays? There’s not much that you can do about it, though, except to wait for March if you’re in the United Kingdom – and the rest of Europe. 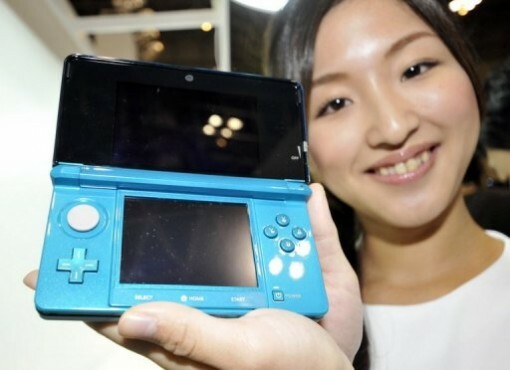 If you’re in Japan, then the wait is a bit shorter, as the console will be released by February. The reason for the delay? Whether or not it’s the real reason, you might want to save some of your Christmas money for February or March, whichever the case may be.